- Leading Cities is excited for this opportunity to expand the impact of our work and the realisation of our mission to improve the quality of life in cities through Smart City solutions to a much larger audience—all cities, everywhere - said Michael Lake. - Lublin, Poland is the first among many cities around the world that will benefit from the exchange of knowledge, best practices, and innovative solutions that will help municipal leaders and communities tackle the urban challenges cities are facing today - he added. The Member Network is a subscription-based platform with four optional membership levels. The first level is a Free Membership and entitles members to Leading Cities’ information exchange through case studies, articles, daily #SmartCities Headlines, and published best practice; it includes the opportunity to join global leaders in the adoption of the City as a Platform Manifesto. 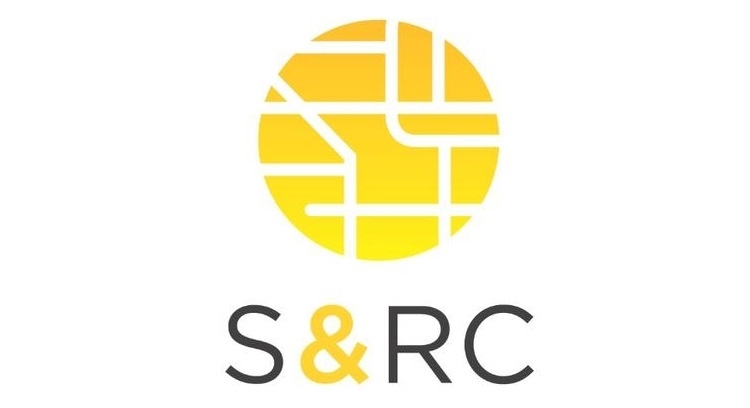 Smart & Resilient Cities™ (S&RC) is the exclusive and independent resource for urban planners, leaders and visionaries, commerce developers and academics who are looking now for solutions to tomorrow’s challenges of adapting legacy urban centers to accommodate future economic and social needs.